September « 2010 « Big Squid RC – RC Car and Truck News, Reviews, Videos, and More! 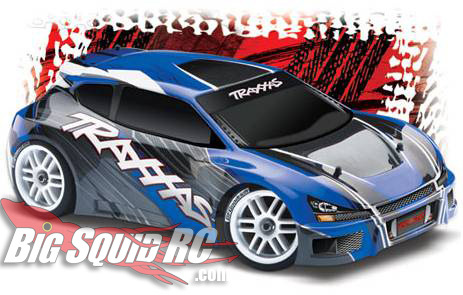 Traxxas 1/16 Rally VXL Announced! So is this the rock crawler the world has been waiting for? 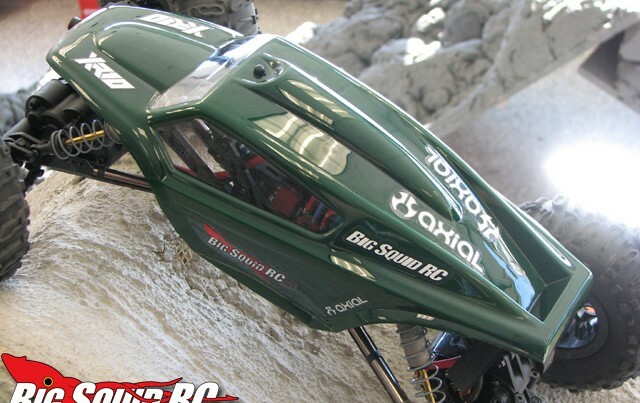 Head over to our RC Reviews section and check out our thoughts! It’s a pretty impressive vehicle, but does it stand up to the hype? Click Here to find out! O.S. Speed 21XZ-B Shipping Soon! R/C Around the Web – To the Rescue Edition! Team Novak – NovaGear for iPhone, iPad, and iPod Touch! I know a lot of bashers that are going to appreciate this announcement from MaxAmps that they are lowing their prices about 30%! That’s some serious savings! Make sure you head over to the official MaxAmps website and check out their new prices!